Oh, hello there, Friday. Didn't see you come in. No, no, it's fine. Have a seat and stay for a while. You know everyone's pretty happy to see you around. Here, why don't you have a snack? I've prepared a platter of bite-sized gaming stories for you to nosh on. What've we got? Well, let's see. It appears that we have: Virus Board Game Coming To Giochistarter, Dark Sword Miniatures acquires all rights to both Hot Lead Miniature Painting DVD Sets, Play testers needed for Nine Dragons "The Wedding Banquet" introductory adventure for Honour RPG, Kaptin Orc Available From Kromlech, New American Revolution Figures from All the King's Men, New Xin Trade Fleet Troops Available From the Ion Age, Topside Minis Releases Battle Off Samar Set, Legendary Metal Coins is Live on Kickstarter for Season 2, Brigade Models Releases New 6mm SF Infantry, and New Releases Available From Hitech Miniatures. 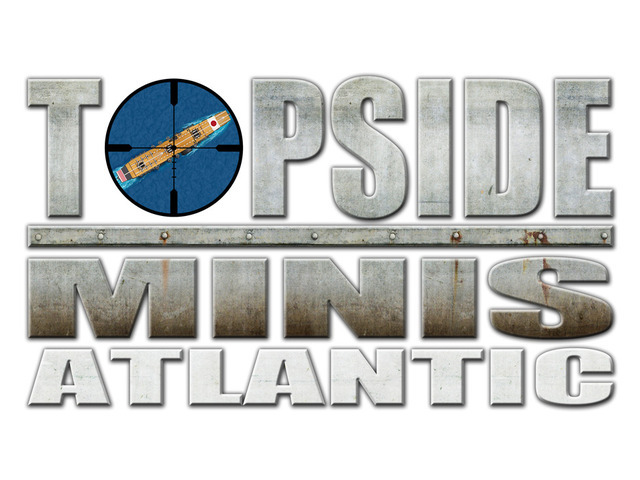 Topside Minis has launched a Kickstarter campaign to bring their collection to the Atlantic side of the world with several new fleets. Topside Minis Kickstarter Campaign has been launched for its WWII Atlantic set that consists of over 400 ships and planes representing the countries of the UK, France, Germany, and Italy. 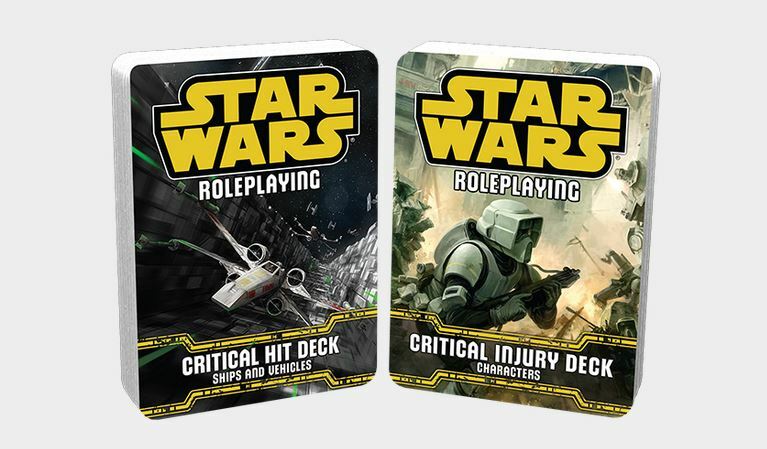 20 different historical battle scenarios can be played with the entire set. 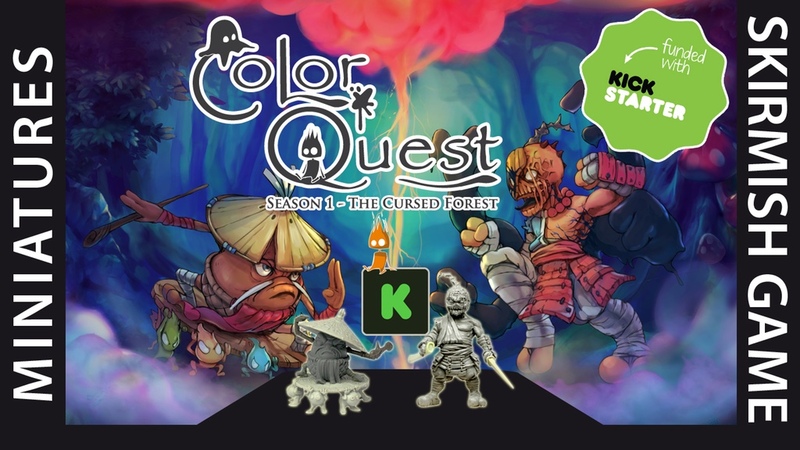 However, there is a pledge level for any budget that will let you buy into individual scenarios or create your own scenarios from scratch. Topside Minis Launches WWI Set for "Fatal Choices"
Topside Minis set sail new WWI ships to coincide with the Fatal Choices Kickstarter campaign wherein several naval battles from WWI are evaluated and "what-if" scenarios are put forth on how things could have been different. 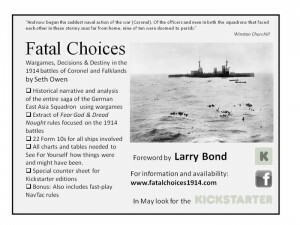 Seth Owen has launched a Kickstarter campaign for his “Fatal Choices” WWI naval simulation book. The book covers the WWI naval campaigns of the Coronel and Falklands Islands between the British and German navies in 1914. Seth’s book gives historical background and analyzes these battles to provide “what if” scenarios to let you play out the battles yourself using naval miniatures. There were many criticisms of the German commander and through this book you can now play these scenarios out to see if the criticisms are justified. 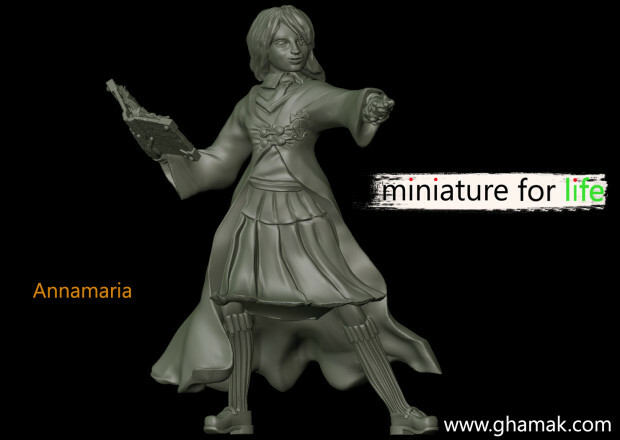 The Kickstarter campaign provides a support level that will include a set of Topside Minis to use with the “Fatal Choices” book. The set includes all the ships in Seth’s book plus a few extra to allow you to build on the “what if” scenarios provided. Visit our website to see the complete set of these new ships! Topside Minis has released their WWI Falklands Battle Set over in their webshop for you to check out. We are excited to announce the release of our first WWI battle set. The battle of Falkland Islands took place on December 8th 1914 between the British and German Navies. There were 16 ships that participated and it ended in a decisive victory for the British. 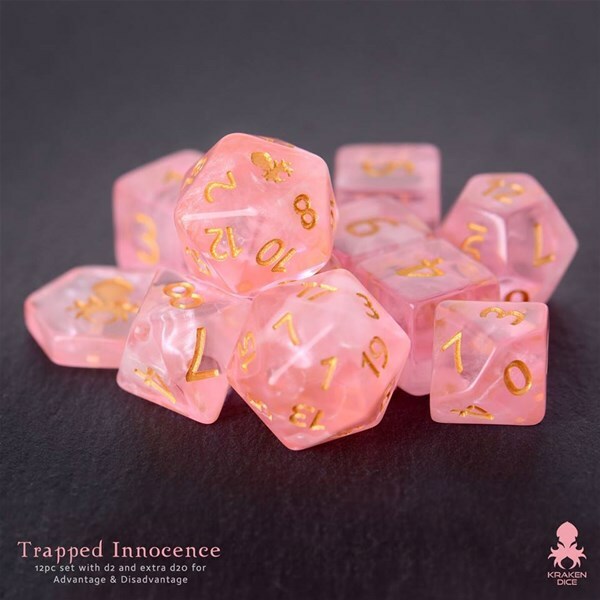 This set can be purchased here online for only $5.60 + shipping. You can find it in our online store. 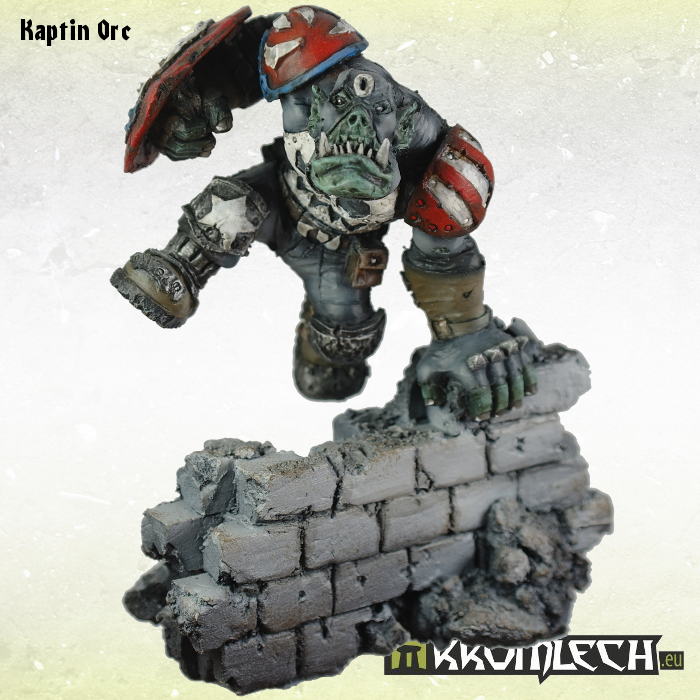 Topside Minis will be at Rock-Con in a couple weeks in Rockford, IL. Will you be there? Topside Minis will be on display at the Rock-Con gaming convention October 25th - 27th. The convention will take place at the Wedgebury Indoor Sports Center located at 8800 East Riverside Blvd in Rockford IL. Our friend Mike MCloyd will be on hand demonstrating our product. You will be able to see most of our units as well as pick-up special discount cards that will allow you make special purchases through the end of the month on our website. If you attend the convention please stop by and give us a look. Topside Minis now has their Battle of Midway set available over on their website. They can also custom-make a fleet for you if you'd like. The Midway Battle set is here and the 225 unit set includes all the primary participants of this historic battle. You can view all the new ship and plane images via our gallery links in the right column of our site. We are also now accepting custom orders. Design the navy you want and even customize the numbering of your aircraft. Use our units to enhance existing games you already have or build sets based on naval scenarios you would like to recreate. And finally, for a limited time we are offering a FREE sample unit that we will mail to you at no charge. See our site for complete details. Topside Minis gives you their new Coral Sea set now available on chipboard bases to keep them nice and steady. In an effort to further reduce the price point of our initial set, we are now offering the Coral Sea set mounted on 1.5 mm chipboard. You now have a choice of either choosing the this new set of 118 units for only $22.95 or the orginal set with indiviual plywood bases for just $34.95 per set. Topside Minis has their new Coral Sea naval set available over on their website. The first of the Historical Battle sets has been released by Topside Minis. 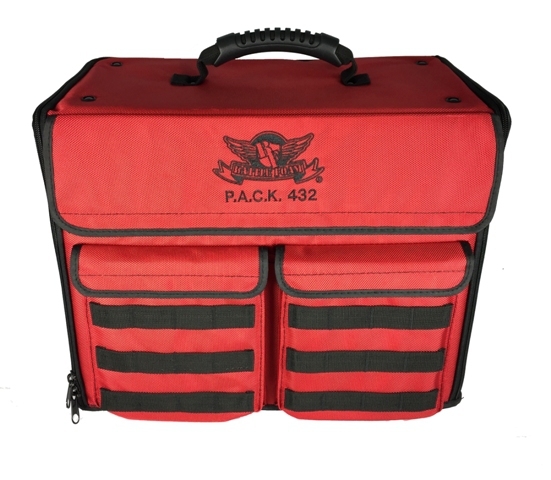 The WWII based Coral Sea Battle Set contains 118 units that were present at the Battle of Coral Sea in May of 1942. 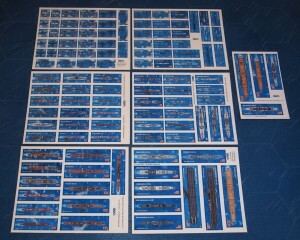 These naval miniature accessories contain great detail, are individually unique, and very affordable. Future sets planned include Midway, Atlantic, and Jutland.